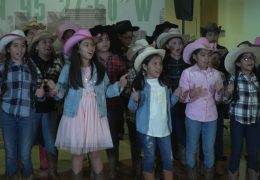 Lyons ES Choir at Hattie Mae White Educational Support Center. 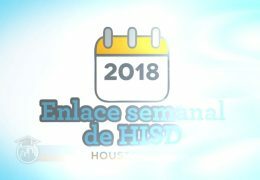 Esto fue lo que sucedió en HISD esta semana. 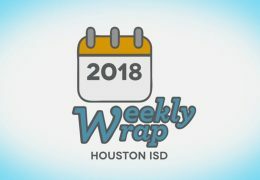 This is what happened this week in HISD. 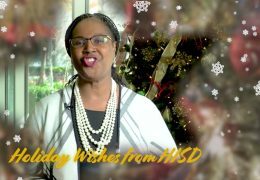 Grenita Lathan wishes you a very Holiday Wishes from HISD. 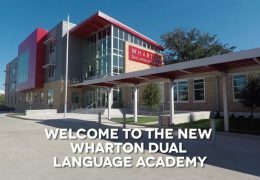 Wharton Dual Language Academy preview, check it out! 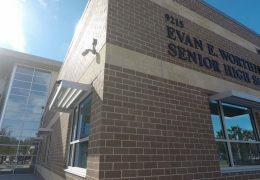 Worthing High School preview, check it out!